Director Parasuram has scored a biggest blockbuster with Geetha Govindam this year, and the movie has grossed over 105 crore worldwide. It is also set to join 60 Cr share club this week. 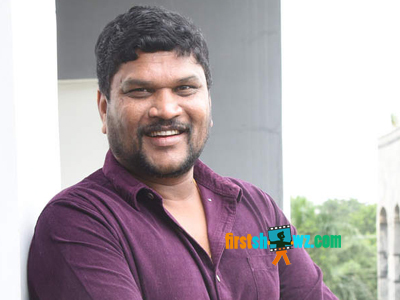 All eyes are now on director Parasuram on what his next outing is. We hear that Parasuram has an interesting story penned up, and Geetha Govindam producer Bunny Vas has come forward to bankroll the movie under Geetha Arts 2 banner, after listening to the script. The unique storyline showcases the relationship between man and the God. The characterizations and the writing is going to be interesting. Impressed with his narration, Bunny Vas has even given the keys of a brand new flat to Parasuram as his advance remuneration. More details are awaited.